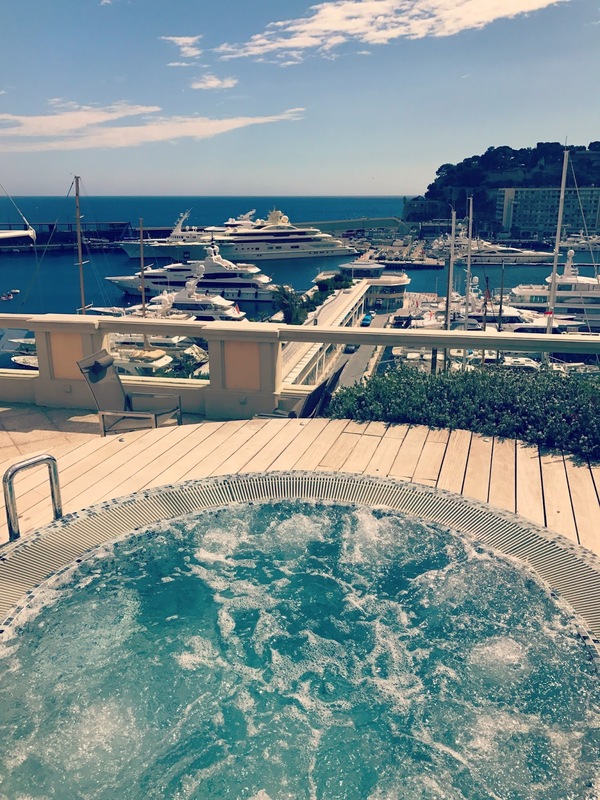 Last weekend I escaped London for a few days on my annual weekend break to Monaco*, so I thought I’d share with you 10 reasons why it’s a destination I always return to. (*Not showing off, see reason number 10!). 1) The airport transfers are FUN! 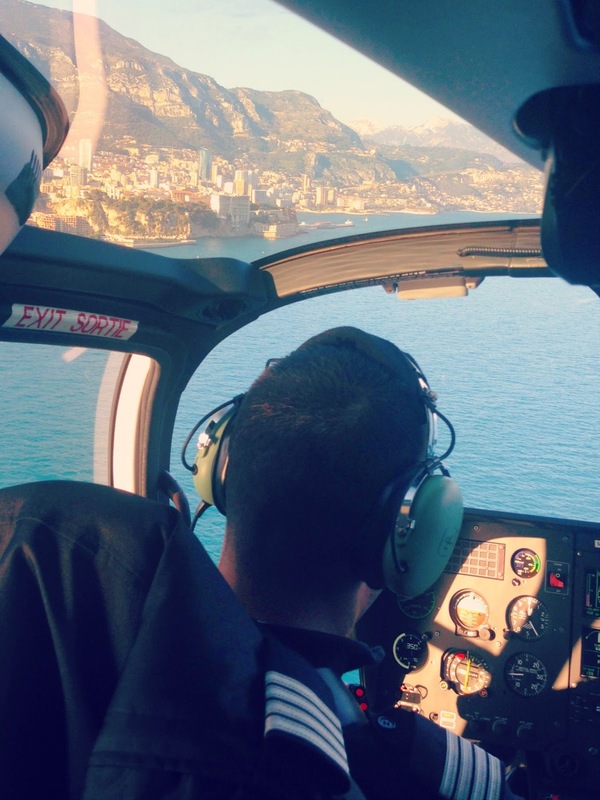 Upon arriving at Nice airport, you can take a helicopter flight straight to Monaco with Heliair. 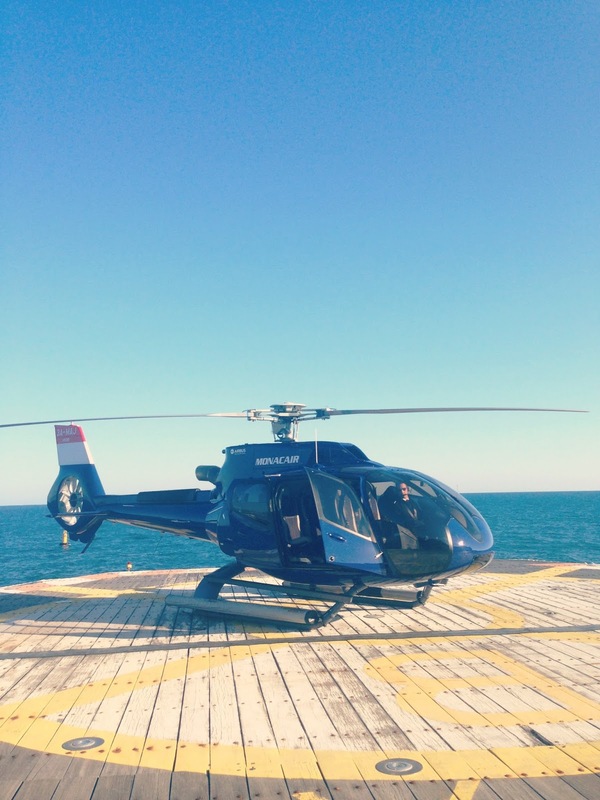 It takes 7 minutes and the views are breath taking! If you don’t have a head for heights the coach is 33e return with coastal views, and will drop you off right in the middle of Casino Square. 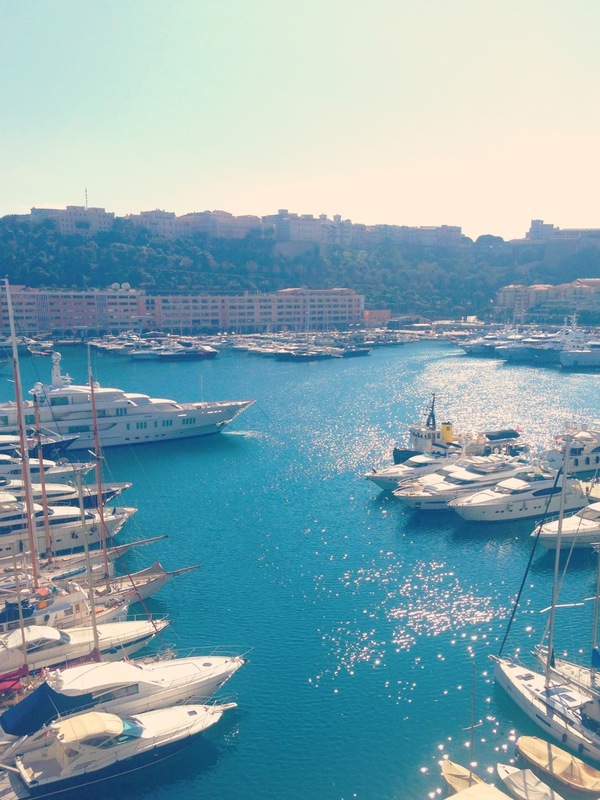 Monaco is home to some of the most exclusive luxury hotels in the world. 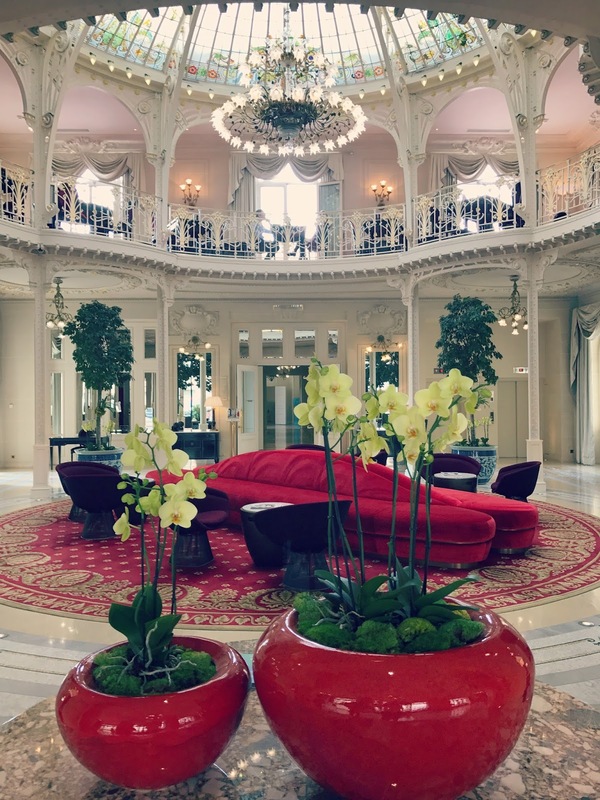 We stayed at my personal favourite The Hotel Hermitage. 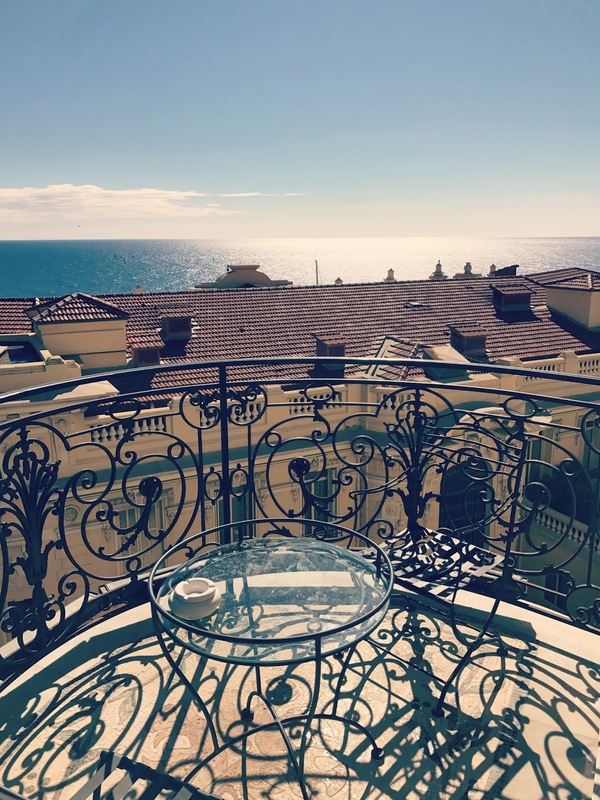 It is situated in Monte-Carlo, just off Casino Square, and overlooking the Port of Monaco & the Mediterranean Sea. 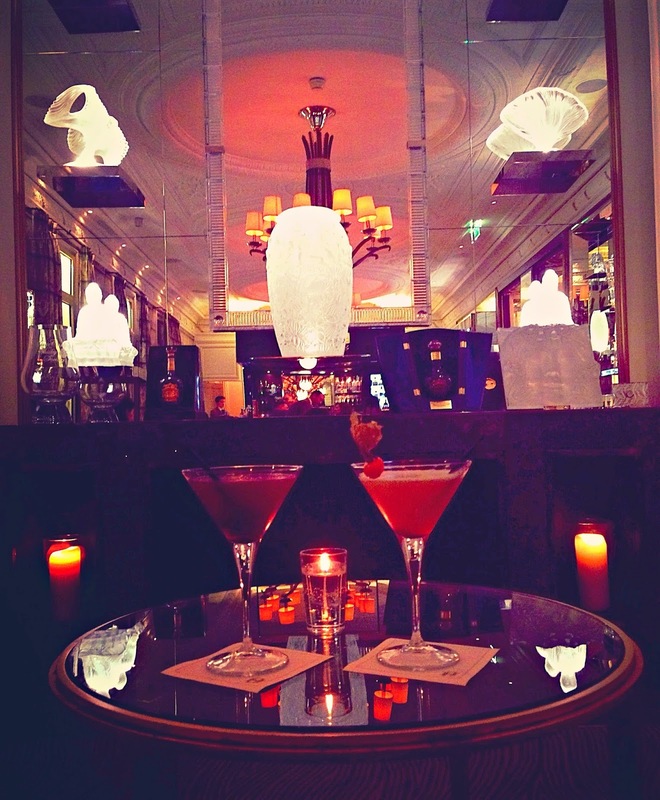 The vibe in hotel is relaxed yet elegant and the staff are friendly and welcoming. 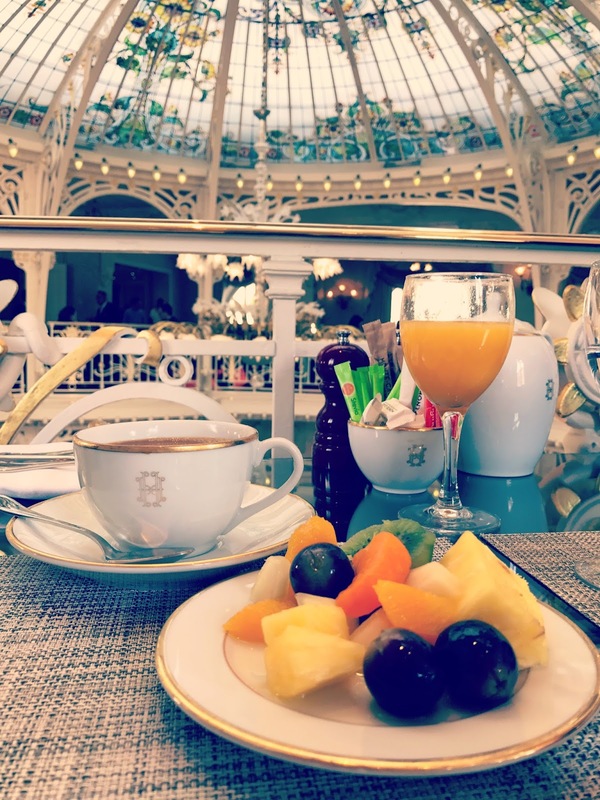 The hotel is visually stunning, everywhere you look, from the lobby with it’s sparkling tiles to the breakfast room with it’s beautiful stained glass domed ceiling looks like a scene from Beauty and The Beast! 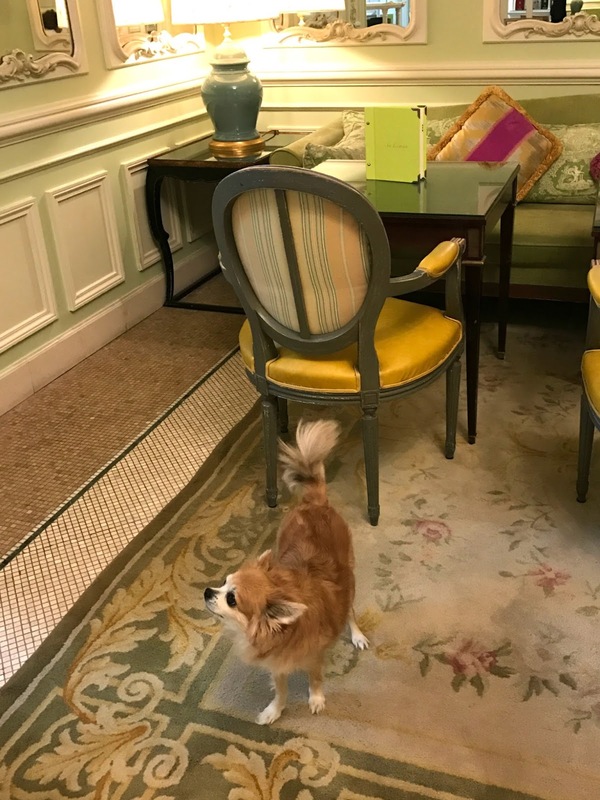 You can check out a full room tour over on my YouTube channel here. 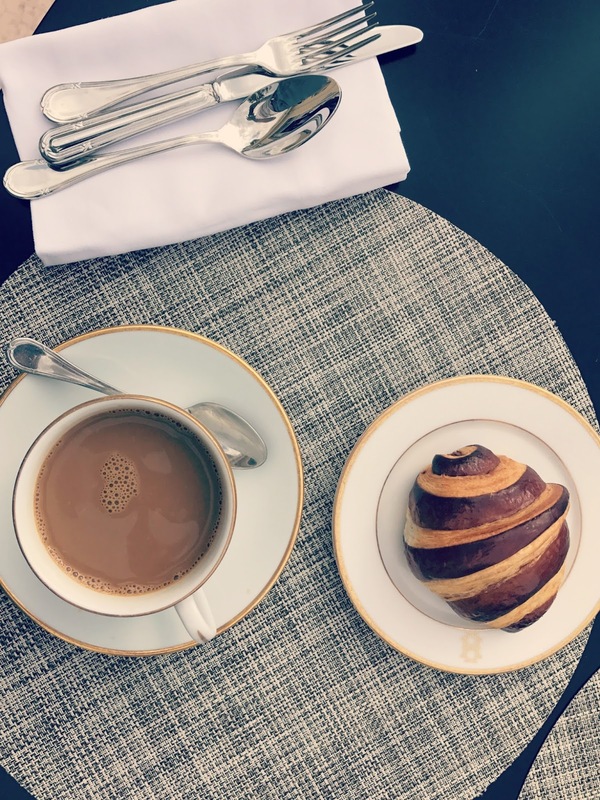 If you’ve enjoyed a few too many Long Island Iced teas, there are plenty of health and fitness options to sweat off your hangover. 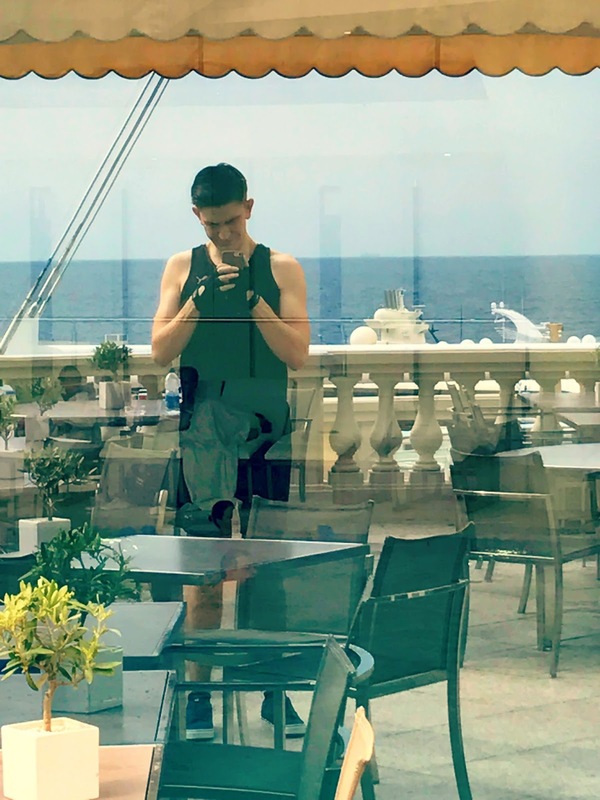 There’s also some fantastic running routes (I like to go around the harbours and up to Larvotto Beach) and then swimming in the sea, out to the floating rafts, or in the Olympic sized swimming pool situated in the port. 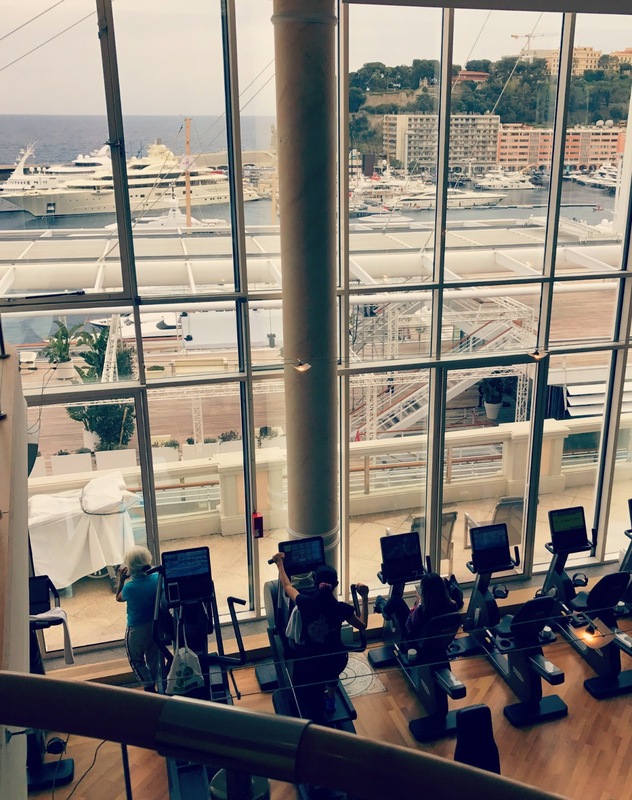 If you are into hiking, I recommend a walk up to the Old Town or if you are feeling really energetic a hike up to the historic village of La Terbie, which overlooks Monaco. 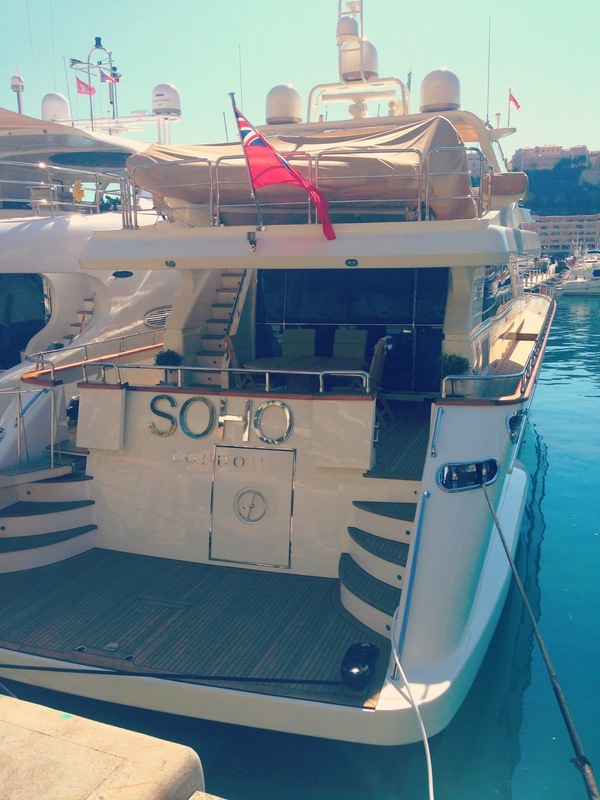 A stroll around Monaco harbour and around to Fontvieille will introduce you to some of the worlds super yachts, with their questionable names. The scale of some of them is insane! 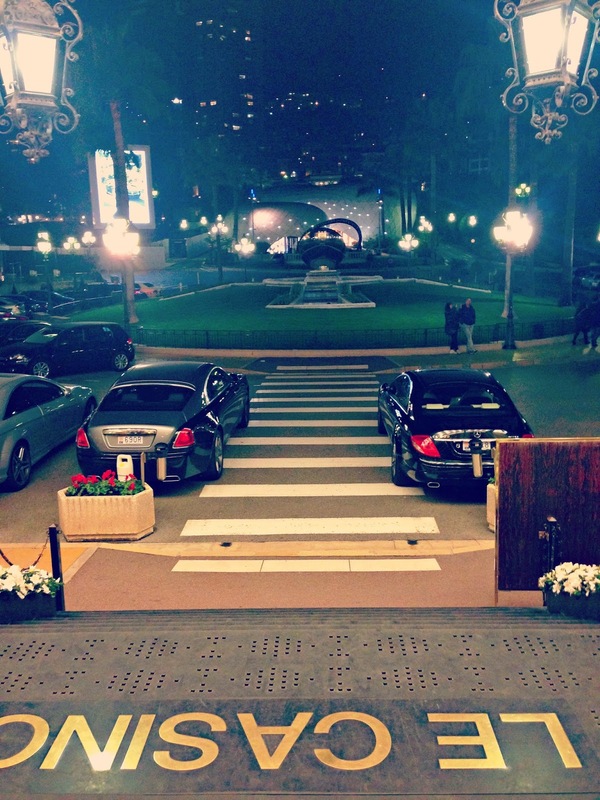 And if you are a car enthusiast, your first stop should be Casino Square where I guarantee you will spot many rare and exotic cars, either parked, or cruising around showing off all their worth. Also check out the famous Fairmont Hairpin bend (part of the Monaco Formula 1 circuit), situated outside the Fairmont Hotel. 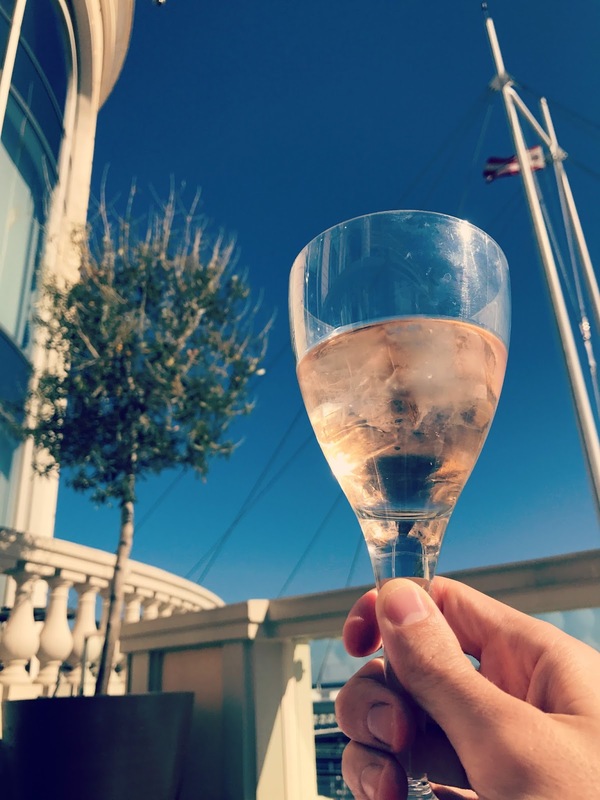 Along with all of the high end luxury fashion brands, including Hermes, Gucci, Louis Vuitton currently situated in Casino Square Gardens, there are also more affordable high street options like Zara, and The Fontvieille Shopping Centre, so something for everyone! I’m also partial to a foreign supermarket (!) and the Carrefour doesn’t disappoint. 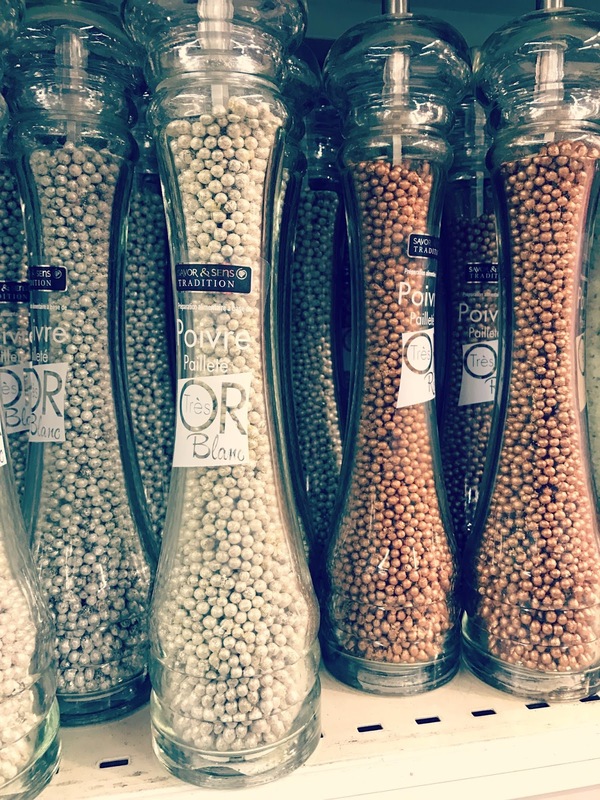 Only in Monaco would you find Gold & Silver pepper corns! 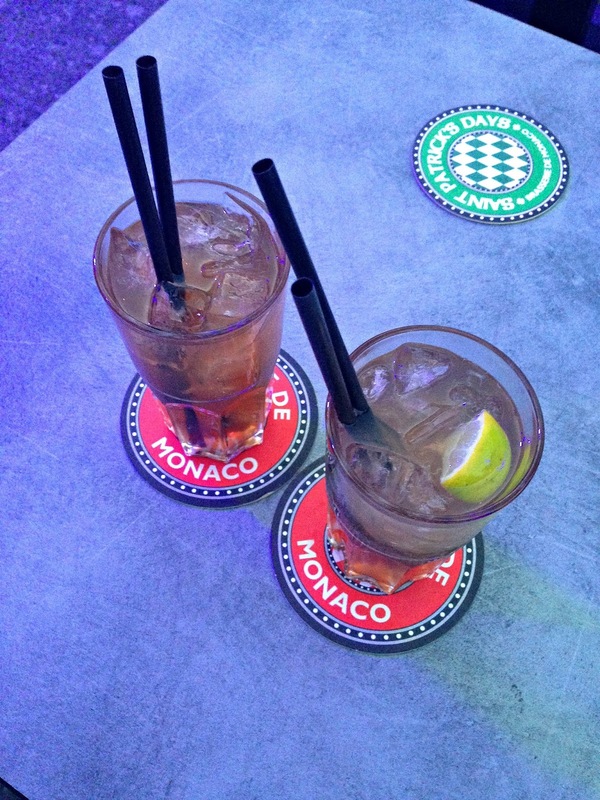 There are some fantastic bars, with great views & great cocktails, plus some decent Happy Hours usually between 4 – 8pm. 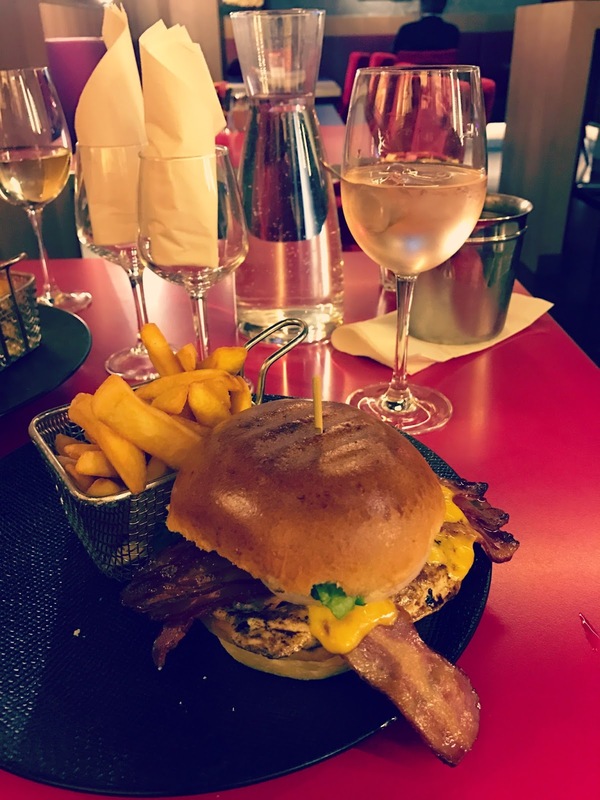 My favourites include Blue Gin for ocean views, Brasserie de Monaco who brew their own beer, Stars N Bars with it’s American diner vibe and lots of Formula 1 memorabilia, and Le Bar Americain at Hotel de Paris for old fashioned glamour and live jazz. 8) The Culture & History. 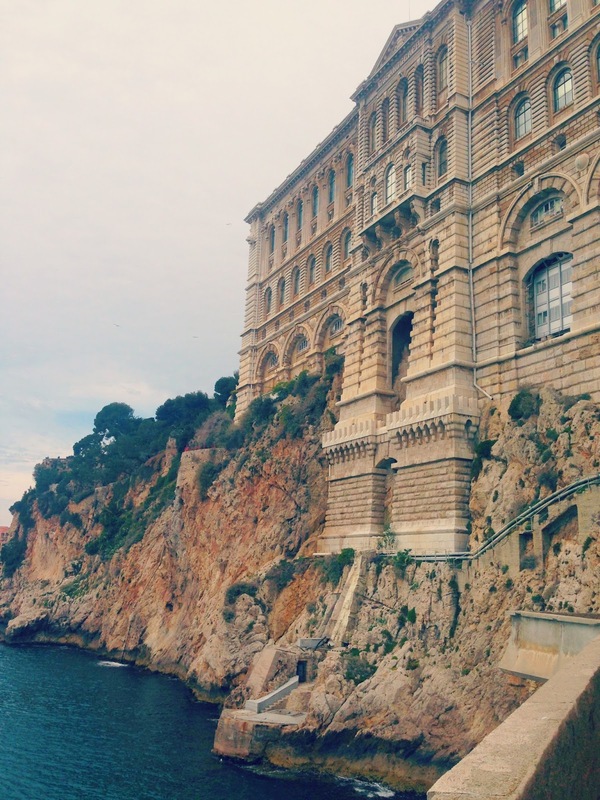 There is a wealth of independent Art galleries, several Museums (My favourite being the Oceanographic Museum, with it’s amazing aquarium), The State Apartments of the Palais du Prince & The Cathedral. 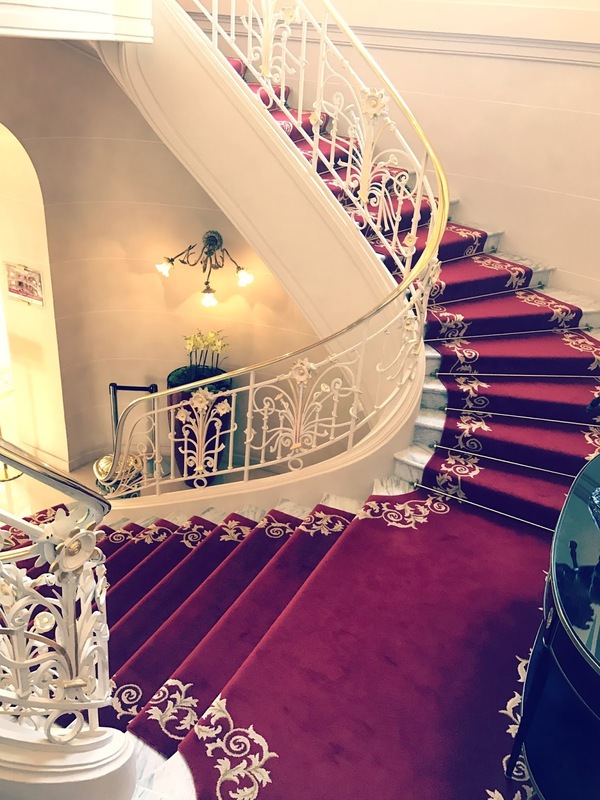 You can find all the information & maps at the Tourist Office (you can get your passport stamped there too if you want a memory) and if you are sending postcards, check out the amazing stamps for sale at the Museum of Stamps and Coins. 9) The Beach & Weather. 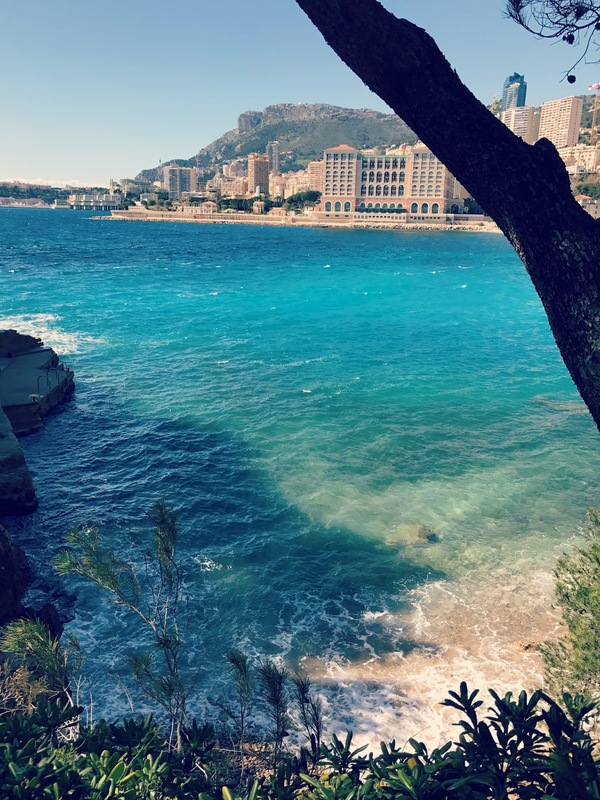 Monaco has over 300 days of sunshine per year, and only around 60 days of rain, so the chances are whatever time of year you are going, you’re going to need to pack your sunglasses and hit Larvotto Beach! 10) It’s more affordable than you think! 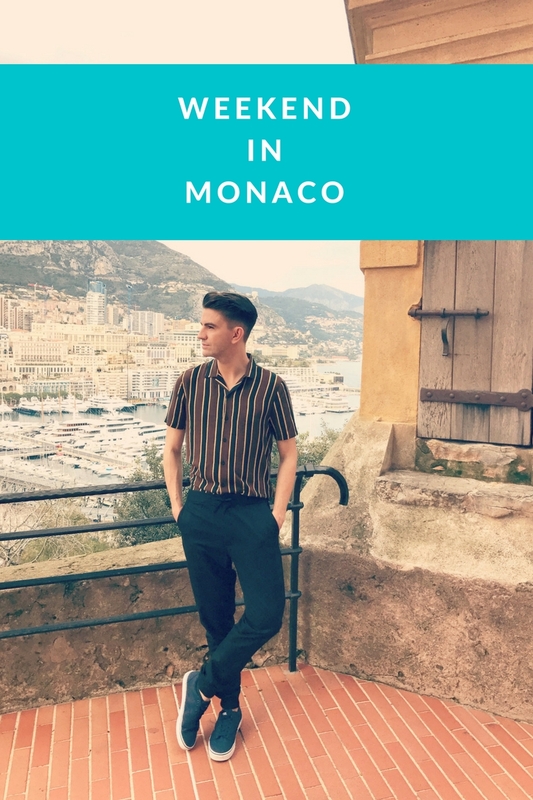 Whilst Monaco is renowned for it’s cars, casino’s and yachts, you don’t need to be a millionaire to visit it – I’m planning on doing a follow up post about visiting Monaco on a budget! 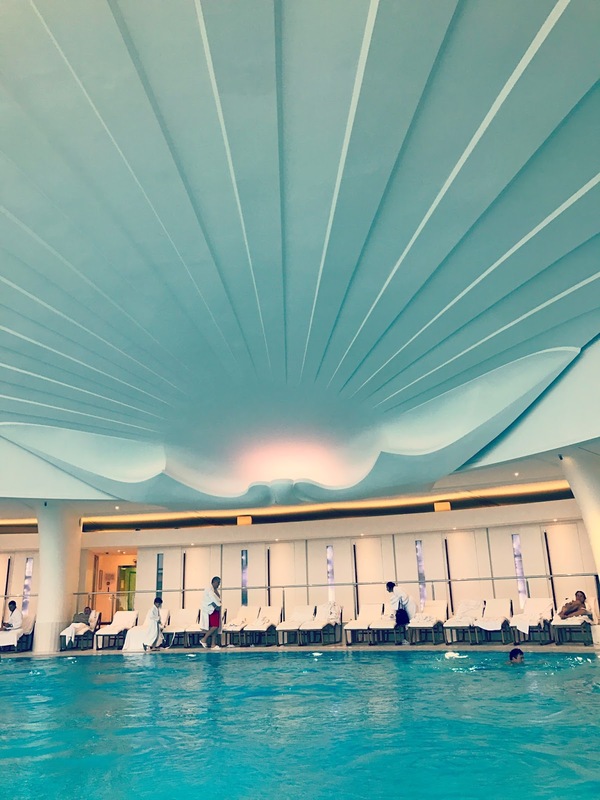 This trip cost £340 per person based on 2 sharing, and included return BA Flights from London Gatwick, 3 night stay at The Hermitage including breakfast and daily access to the Thermes Marin’s Spa with BA Holidays. 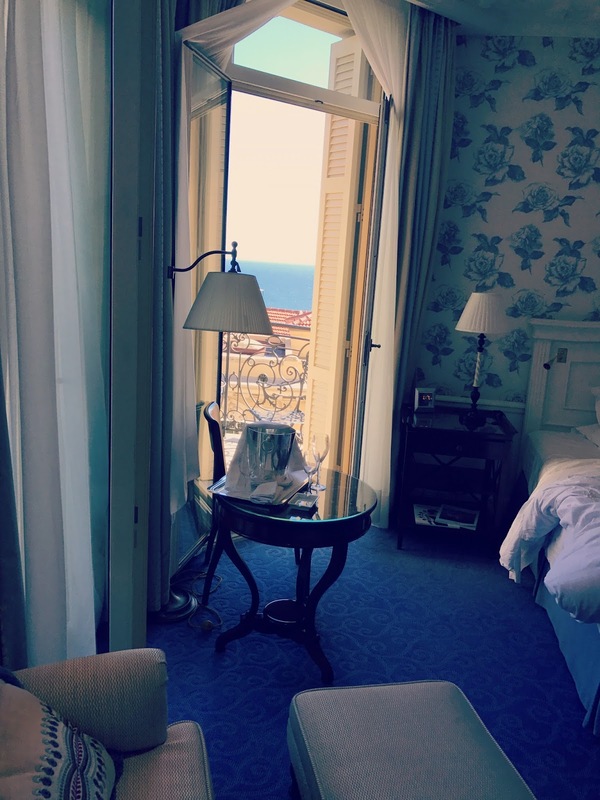 Let me know if you have a favourite holiday destination that you keep returning to, I’d love to hear your suggestions!